Care staff looking after some of Dundee’s most vulnerable residents have been told they will not be forced to work "horror show" shift patterns which would have slashed wages by up to £4,500. Care staff looking after some of Dundee's most vulnerable residents could strike unless "absolute horror show" plans to cut pay by up to £4,500 a year are withdrawn. Union chiefs have urged members to take to the streets in protest against a new package of voluntary redundancy and early retirement schemes being proposed by Dundee City Council. Union representatives are threatening industrial action over claims carers are being "blackmailed" into accepting split shift working or a cut in pay. A third wave of equal pay claims could cost Fife Council £5 million, it has been warned. 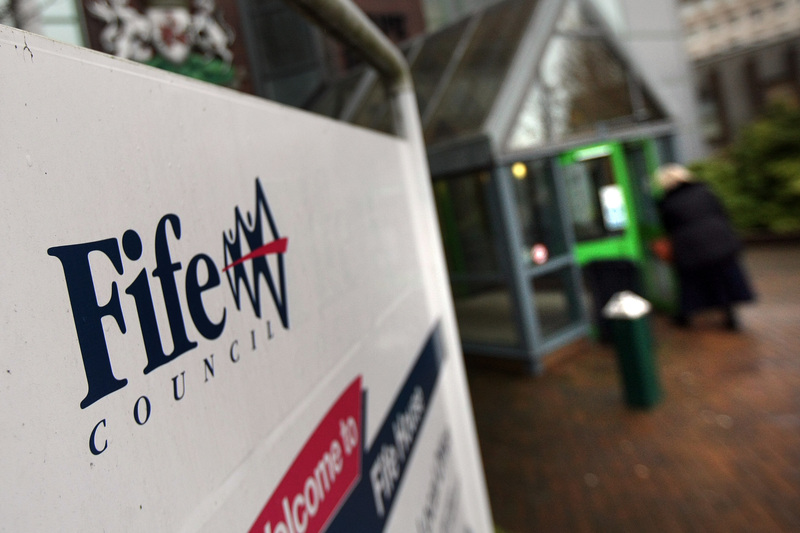 A workers’ union has revealed it intends to start fresh court action against Fife Council over the non-payment equal pay settlements for more than 60 employees.